Mother’s Day is Sunday May 13th. We know every mom is unique and that a gift that works for one mom would be not quite right for another mom. 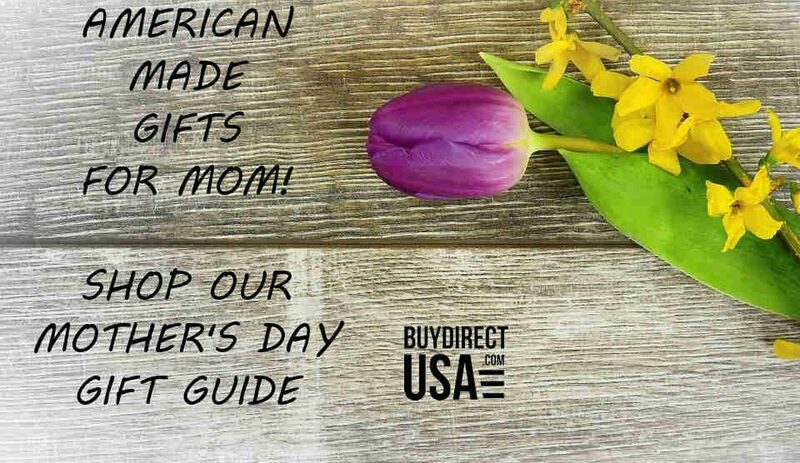 To help you find the perfect gift for your mom we have a list of great items for Mother’s Day that are made in the USA. 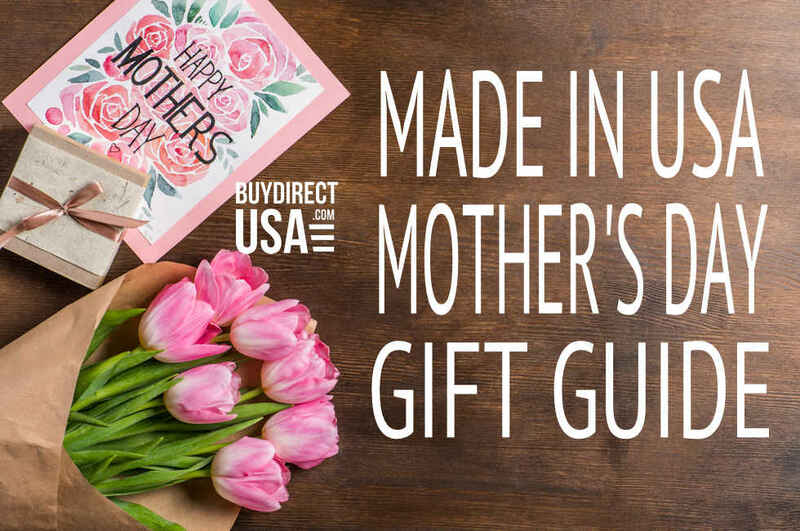 Whether your mom loves to pamper herself, cook up a storm in the kitchen, spend her weekends hiking, biking, gardening or just soaking up the sunshine we have some great ideas that will give your mom a gift that is personalized just for who she is. For the mom who always makes sure to pack snacks and more on the go, get her a gift that is not only stylish but functional too. Mom can bring cold or hot food to the office, play dates, the beach, park, concerts and more and look great at the same time. 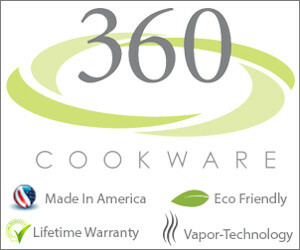 Designed to keep cold items cold and hot items warm, up to 150°F. Plus has one inside pocket and one outside pocket for storage also. Available in black, pink, purple, silver and white. Handmade in Los Angeles. For the mom that loves to look great these dark wash boot cut jeans are on trend for spring and summer. They feature contrasting red and silver stitching and are designed to compliment both curvy and slim body shapes. The soft stretch denim is made to move with mom whether at work or play. Free shipping and free returns/exchanges too! Mom will love the beautiful royal blue color of this handbag. It is the perfect pop of color for anything she decides to wear. Plus it can be worn as a cross-body or a shoulder bag. Has a back pocket for her cell phone and an inner zipper pocket for smaller items with a grey floral lining. Manufactured in Los Angeles, CA. The perfect way for mom to pamper her tired, aching feet. The FootMate® System massages your feet with soft inner bristles. The outer bristles work to smooth rough skin and calluses. Moms feet will not only feel great they will look great too. Each FootMate sytem is made in the USA. Includes the FootMate® Brush, Rejuvenating Gel™ and Rejuvenating Cream™. If your mom loves spending time in the great outdoors hiking and exploring our American made backpack is a great Mother’s Day gift idea. With an assortment of compartments that can hold snacks, bottled water, moms cell-phone and more this backpack was designed for adventure. The thick padded straps are adjustable. Water resistant and machine washable too. Choose from seven fashionable colors. This plush solid wood jewelry chest comes with everything mom could dream of to hold and organize her jewelry and most treasured keepsakes. Features six spacious drawers that are ready to hold bracelets, necklaces, pins and more. The drawers have separators providing organization of each section. The bottom drawer opens to reveal cushioned rows for moms beautiful rings. The sides of the jewelry box open and display gold hooks to hang necklaces on. The top opens and reveals a mirror for moms important earring check to make she has selected the right earrings for her outfit. Made in America. Choose from 4 wood styles. Give mom a five star hotel experience with a set of luxe bed sheets. Designed from the ground up to give mom a deep, luxurious night’s sleep. With Supima® cotton and a Percale weave, she will sleep cool in the summer and cozy in the winter. 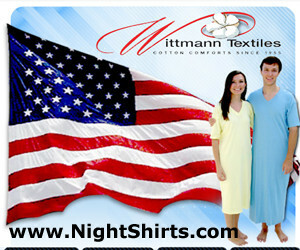 100% Seed-to-Stitch® Made in USA by the best manufacturers in America. Available in signature white, carolina gray and pacific blue. For the mom who is a budding chef and foodie at heart a set of heirloom quality frying pans will have her cooking up a storm in the kitchen. 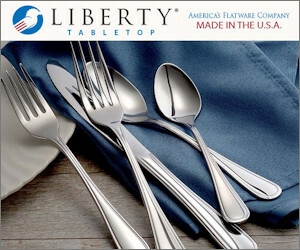 Each piece is handcrafted in the USA and is made from T-304 surgical grade stainless steel. Set includes one 7″ Fry Pan, one 8.5″ Fry Pan and one 11.5″ Fry Pan. 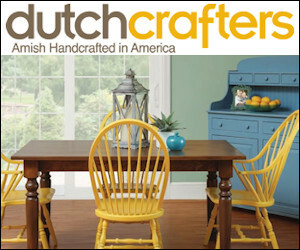 Save 15% with coupon code: BuyDirectUSA. For the mom who has a green thumb and loves gardening this cart is the perfect gift to help mom in the garden. She can place plants in the top tub and garden soil underneath without having to make multiple trips back and forth. Also features all-terrain wheels and a weatherproof cart (you can select the tub and wheel colors). It is versatile too and designed to transform from a garden cart to a flatbed, moving, RV, beach or multi-purpose cart. Plus it is lightweight enough for mom but heavy duty enough to haul up to 300 pounds. Made in the USA.